Never Gonna ChangeCaged Let Go E.P Recorded at A.T Music Group. 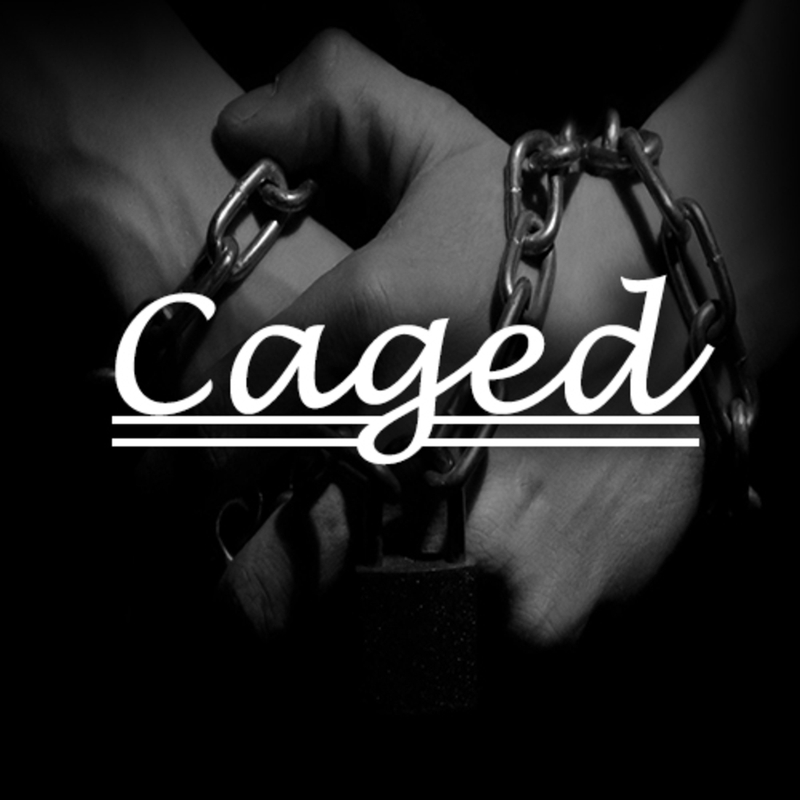 Let GoCaged Let Go E.P Recorded at A.T Music Group. All Of ThisCaged Let Go E.P Recorded at A.T Music Group.